The law office of James D. Jackman, P.A. was established 27 years ago to help individuals achieve debt relief through Chapter 7 and Chapter 13 bankruptcy protection. Unlike other law firms that started handling bankruptcy after poor economic times, we have always focused our law practice on bankruptcy — and only bankruptcy. 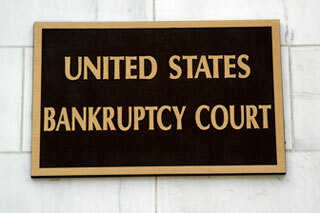 Our law office understands that filing for bankruptcy presents many questions and concerns. Please note that we customize our representation for each client and your situation may create the need to deviate from standard processes or procedures. With that in mind, we offer the following bankruptcy FAQs to help you better understand your options. We invite you to contact us today 941-747-9191 to discuss your situation and bankruptcy options with the law office of James D. Jackman, P.A conveniently located in Manatee County.